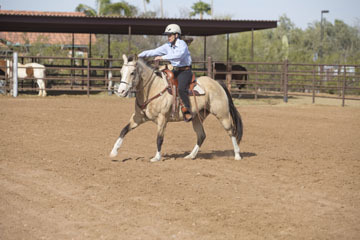 resistance with tack puts the emphasis on developing a bond with the horse first. Having to develop a bond in a free environment develops empathy. beginning, tack is not the answer. choose to throw the food over the fence. 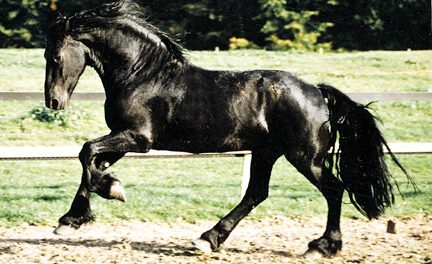 connect with a horse unless you speak to a horse’s true animal nature. but from the freedom that you share with one another. and unity. 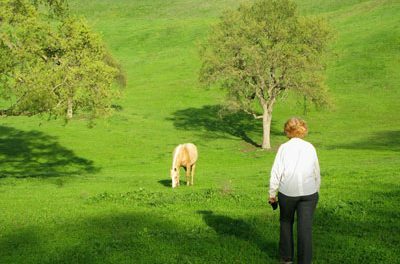 Being with horses in nature, they included me into their lives. I discovered an amazing society built on companionship and pecking order. medicine, if you think of it, everything man made is derived from nature. And I am so pleased that our energy is still measured in horsepower. know how to fill that bucket more easily. rode the horse I was working at liberty. private Clinics at my ranch. gained when your training is born from freedom, unity and harmony. clinic please get in touch with me at teddie@carolynresnick.com. the horse be with you. Welcome to My Blog – To Get You Started! 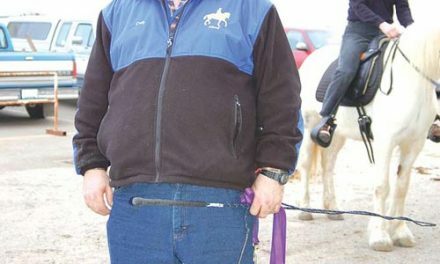 creates a better connection with a horse. Enjoy!